1 day – £195 – The perfect introduction to wedding photography. Our wedding photography training course is the perfect introduction to this exciting and lucrative industry. Nick Wood is a highly regarded wedding photographer and during the course of this full day he will share the technical, creative and commercial skills you need to become a successful wedding photographer. This course is very much ‘hands-on’ – you will be visiting a church with professional bride and groom models so that you not only understand the techniques being taught but will also have practised them and started to develop a stunning professional portfolio to show to clients. You may be completely new to wedding photography or have shot a couple of weddings and want to take your skills to the next level – either way this course is the ideal workshop for you. 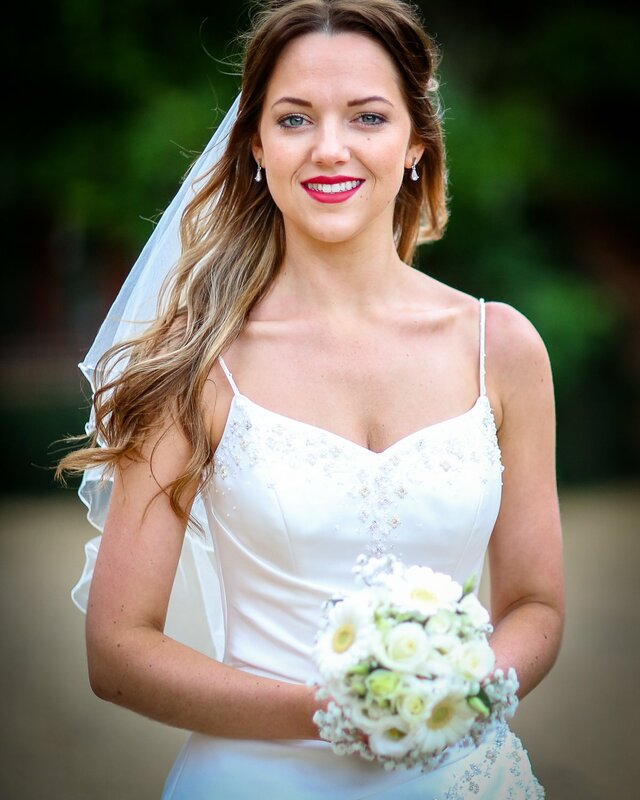 By the end of the course you will be confident in your ability to shoot great wedding shoots, will have a raft of fantastic images to start your portfolio and the commercial knowledge to drive your career forward. This one day wedding photography course has been carefully designed to equip you with the essential people and camera skills that you will need to become a success. Additionally during the course of the day Nick will be explaining the process of winning wedding work, the sales process to maximise revenue and how to win clients for life. You will need to be competent in using your camera – ideally a DSLR. You will need to be able to shoot your camera away from fully automatic and have a grasp or apertures, shutter speeds and ISO. If you don’t have this knowledge then please look at attending our beginners photography course. 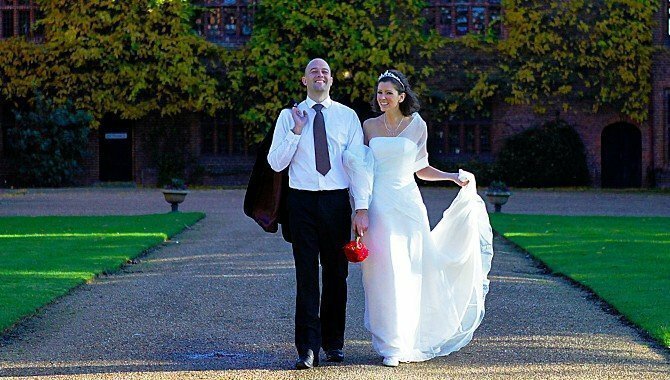 Run from Chelmsford in Essex this is the perfect professional wedding photography course for aspiring pros out there.